Surprise surprise! 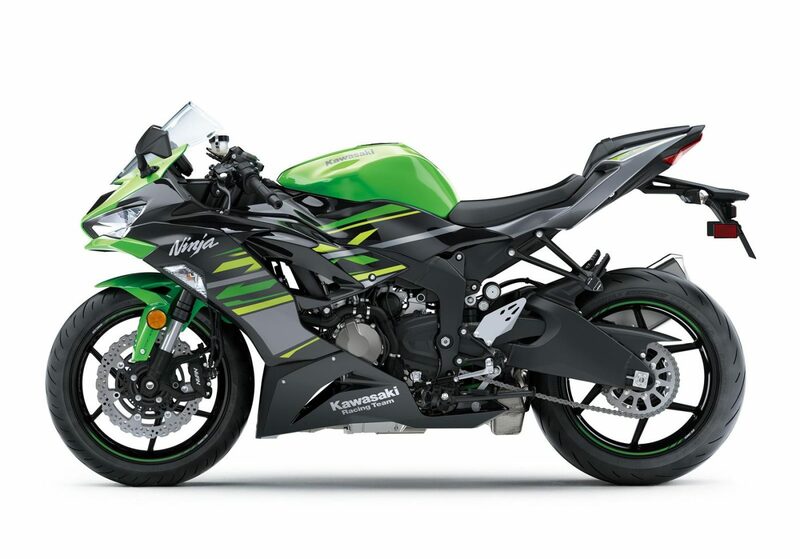 Kawasaki has opened bookings for the Ninja ZX-6R. While we all knew that this was coming to showrooms, the official announcement is just so much more comforting to the two-wheeler enthusiast. Bookings for the Ninja ZX-6R although now open, deliveries will commence only in January 2019. Aspiring owners can book the new Ninja ZX-6R for INR 1.5 lakh. Kawasaki will be locally assembling the new Ninja ZX-6R at their factory in Chakan, Pune. This bike will be introduced in a single KRT livery. Full pricing will be revealed shortly. Also, the Ninja ZX-6R will be sold as a single-seater model, with a rear seat cowl. The Ninja ZX-6R will be sold in limited numbers only. 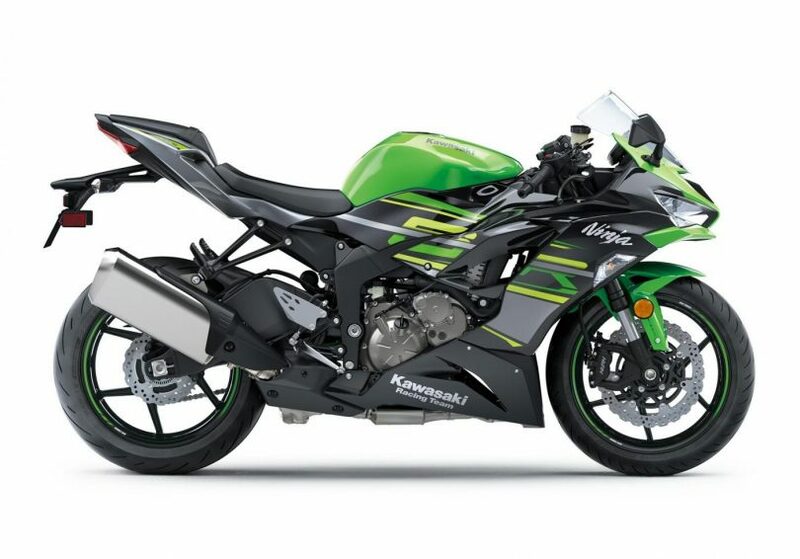 Powering the 2019 Kawasaki Ninja ZX-6R is a 636cc, in-line 4-cylinder, liquid-cooled motor producing 52.1 ft/lbs of torque matched to a 6-speed gearbox. 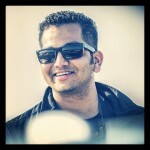 650cc Twin-Cylinder Royal Enfield Bobber unveil next week?